Sauvie Island is a public hunting area west of Portland with a reputation for being a circus with random bouts of greatness. Yesterday, we found greatness: four hunters, four limits of ducks, one bone-tired dog. It’s a day like this that will keep us going back and tolerating the sky-busting, bad calling, 3-ring circus known as public land hunting. 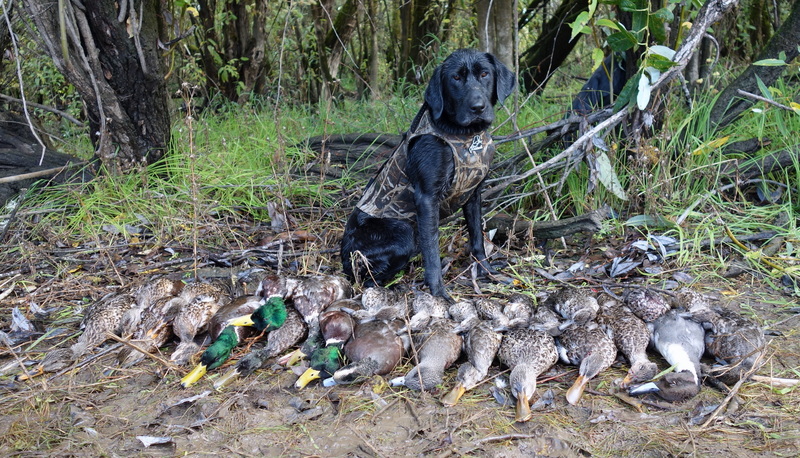 This entry was posted in Hunting and tagged bird hunting, Duck Hunting, goathunter, Sauvie Island, waterfowl hunting. Bookmark the permalink. ← O Brother Bear Where Art Thou?